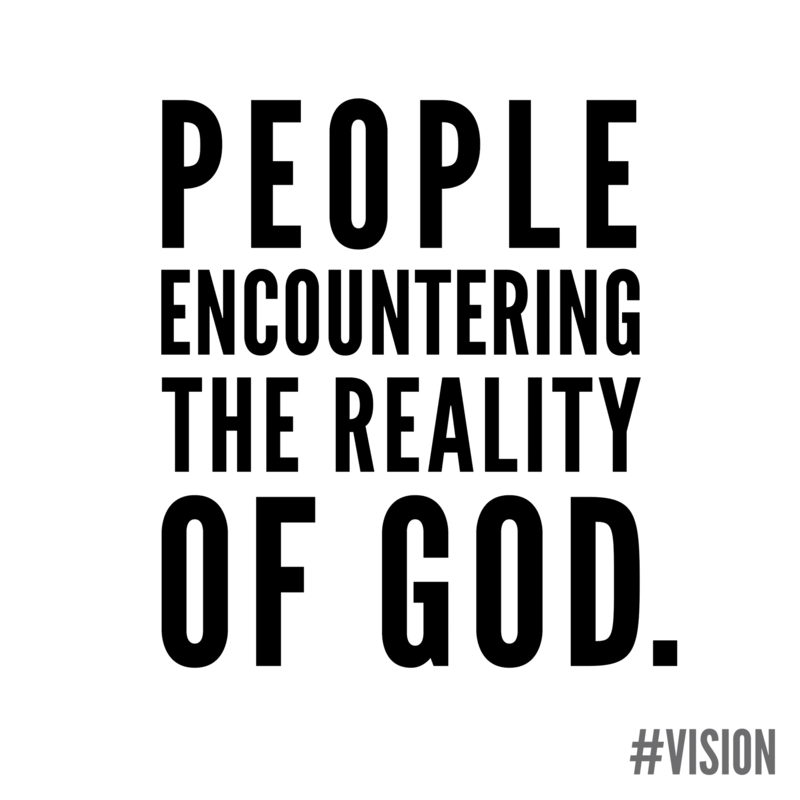 The Father's House is all about people encountering the reality of God. 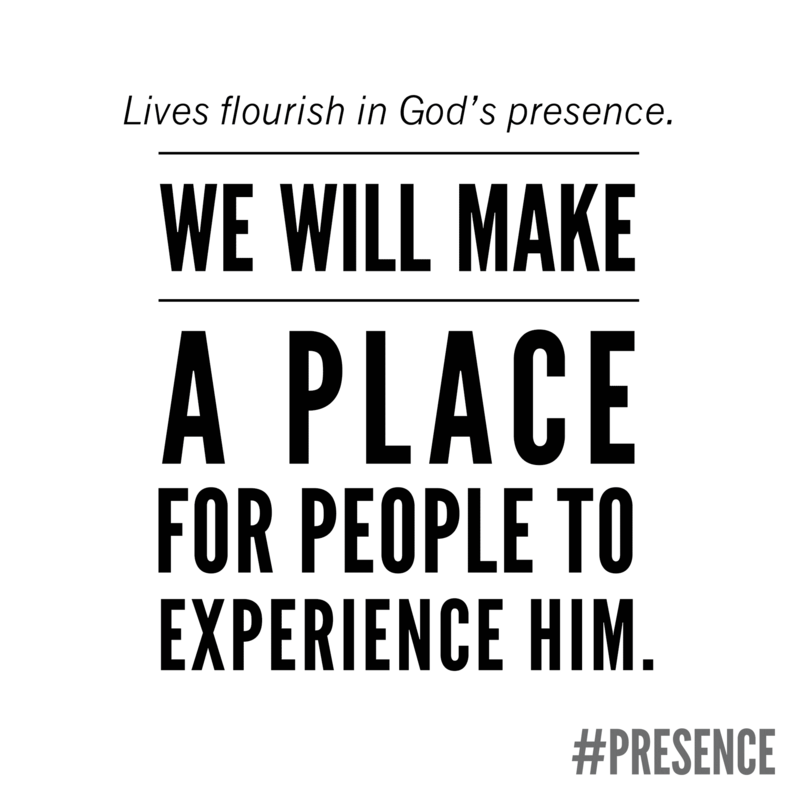 The Father's House is all about people encountering the reality of God. 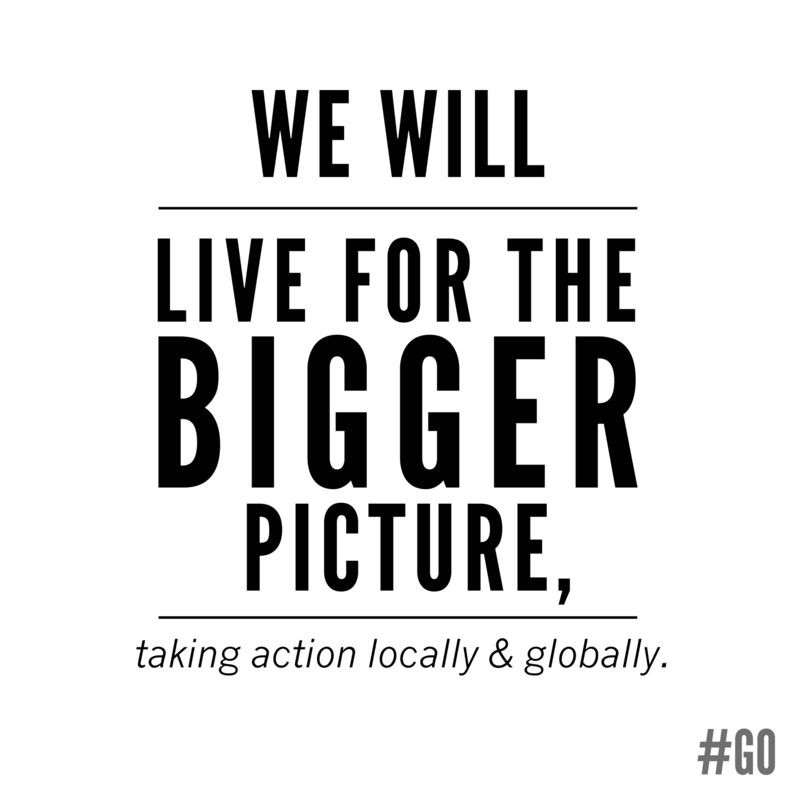 This shapes all of our core values, which in turn determine everything we do. 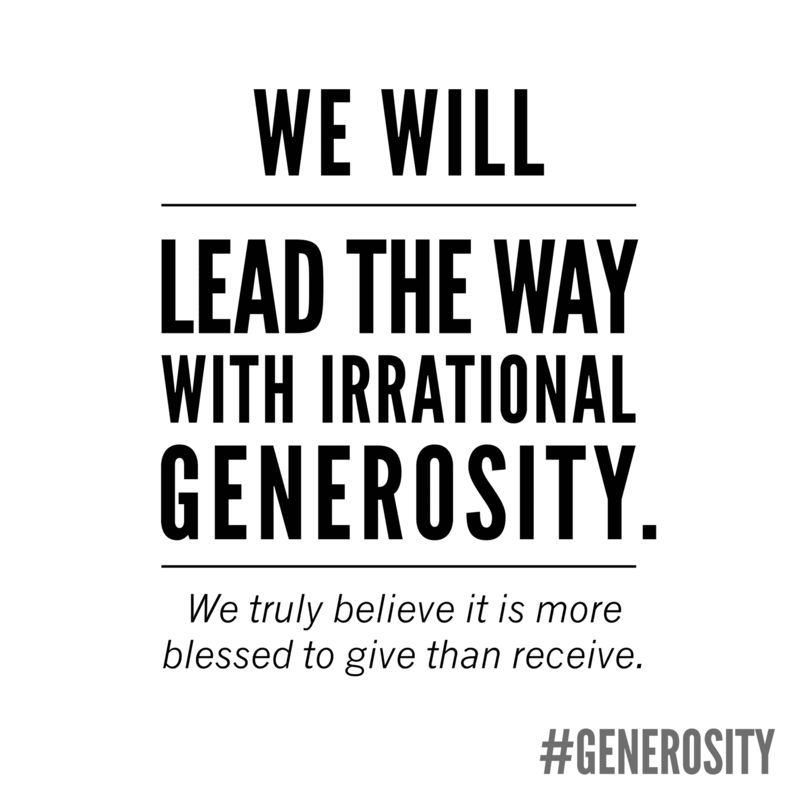 As we invest our lives in these core values with a spirit of excellence and generosity, we believe God will continue to build a strong local church that will make a difference. 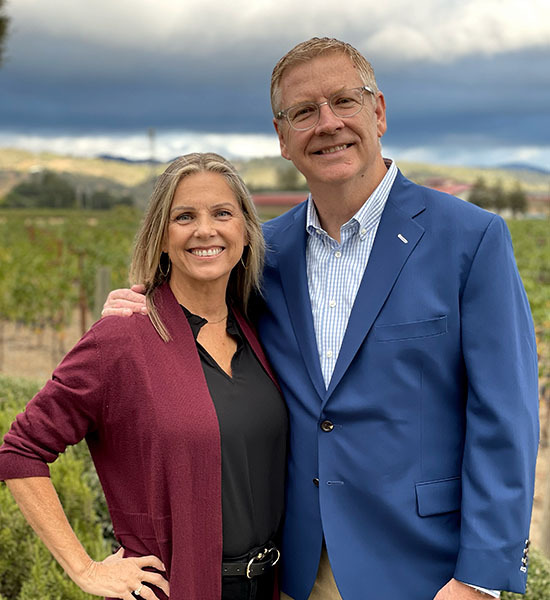 Dave and Donna Patterson are the Lead and Founding Pastors of The Father’s House in Northern California where the church community started with 8 people, in the living room, and is currently 7,500 people in 5 locations. 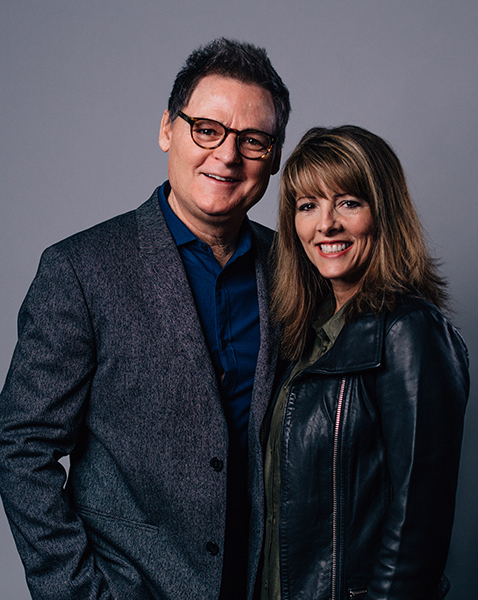 Pastors Dave and Donna have over 30 years’ experience in leading worship, teaching, and pastoring. They also lead The Father’s House Network (related Churches) and speak at conferences nationally and internationally. Their passion is to see people encounter the reality of God and the Body of Christ to experience new levels of God’s presence through worship. Mark came to The Father’s House in 2007, and has experience in every area of church ministry and church life. Mark has over 30 years of church business experience specializing in church administration, finance, operations, risk management, and business consulting. He was the Administrative Resources Director for Ministers Fellowship International, and prior to that was the Business Administrator for City Bible Church in Portland, OR. Mark’s wife Brenda has years of experience ministering to women, young children and teens, as well as teaching in private education. Mark and Brenda married in 1981, and have four children (two married) and seven grandchildren. 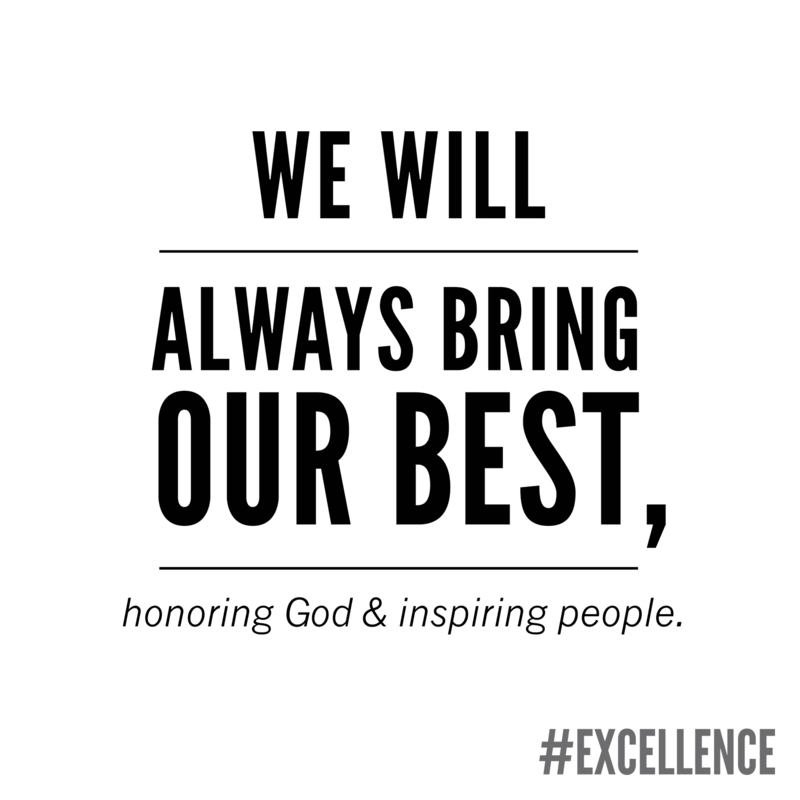 Wil and Autumn Lake have over 30 years of local church leadership experience. They began serving at The Father’s House in 2010. In addition to leading the Napa campus, Wil and Autumn also lead the TFH Marriage Ministry, and Wil leads the TFH Business Ministry. Wil is the author of a marriage book titled, “Togetherness: Couples Living Life Better Together” and the accompanying small group curriculum. Wil and Autumn travel speaking at marriage conferences in various local churches. 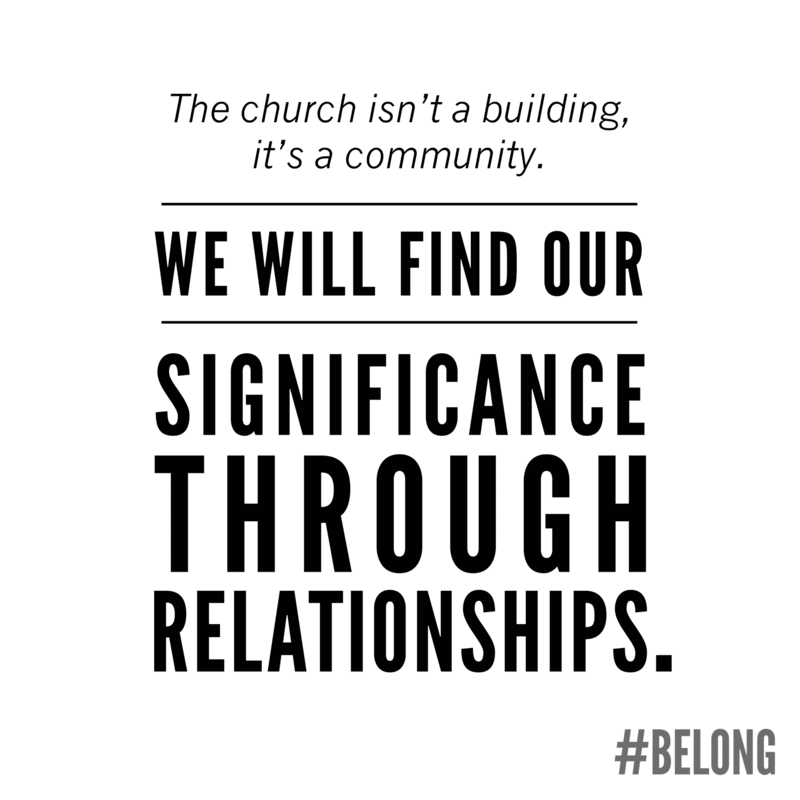 You can learn more about “Togetherness” at www.willake.com. Wil and Autumn married in 1984, and have four adult children and twin grandsons. Wil graduated from Portland Bible College with a Theology degree in 1986. They live in Napa and love hiking, biking on their beach cruisers, and taking adventures to the beaches and mountains of Northern California. Shane Guy has served at The Father’s House since 2000 as a worship leader, and with his wife, Jamie, as young-adult pastors. After moving to Missouri to help with a church plant, they returned to Vacaville in 2011 to once again serve on the worship and leadership teams. In 2012 Shane began serving as the Sunday Night Service Pastor. 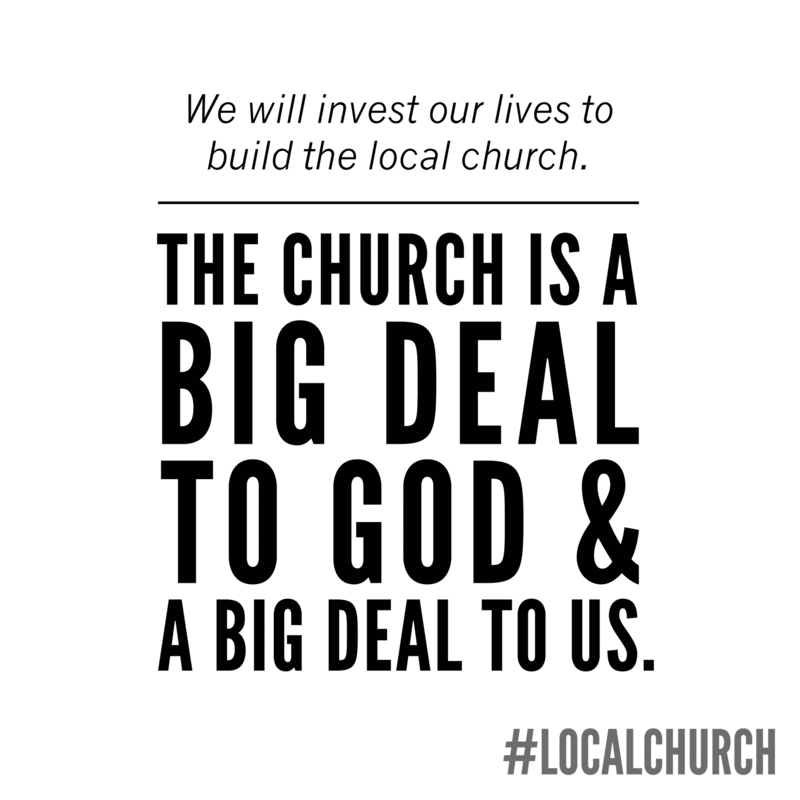 Shane is passionate about the local church and having people experience the presence of God. Jamie loves ministering to women, encouraging them in the area of prayer and hearing God’s voice. Shane and Jamie married in 1997, and have three children. 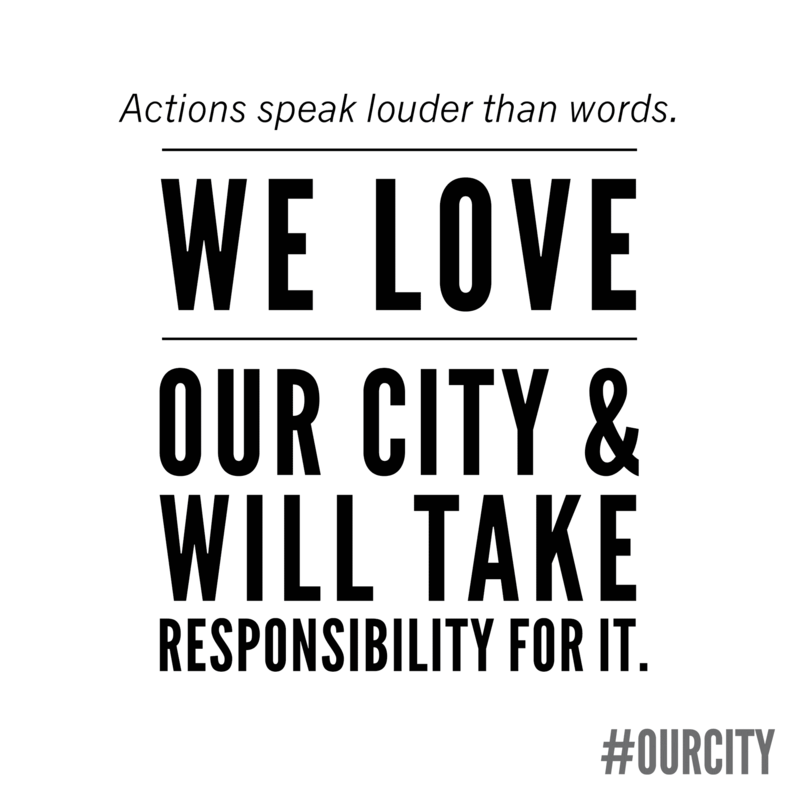 Jake and Rachel have a passion to see the tangible presence of God be made known in the Capital city of California. Rachel began attending The Father’s House in 2006 and Jake moved from Roseville to Vacaville to become an intern in 2009. They were married in 2012 and shortly after became Youth Pastors in Roseville. Jake has over a decade of experience in worship and youth ministry while Rachel has worked in and overseen youth and children’s ministry for the last several years. With a heart for the greater Sacramento area, Jake and Rachel are excited to see all that God has in store for Roseville through The Father’s House. Joseph and Tosha Zwanziger are the worship pastors at The Father’s House. 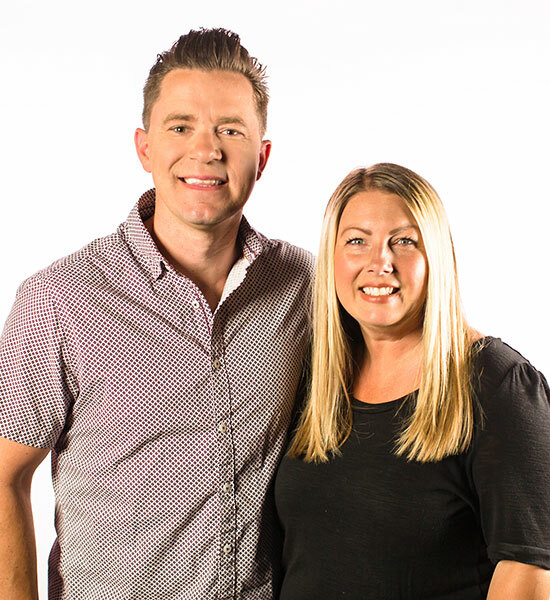 Joseph and Tosha are also the regional overseers of Worship Central Nor-Cal and run the Worship Central Academy – a 9-month worship leader training program. Joseph and Tosha have written songs, produced, and released many albums with TFH Worship, most recent being “Pursuit”. Joseph has co-authored the book “Lessons for the Worship Team” with Lead Pastor of TFH, Dave Patterson, and most recent, was on the writing team for the small-group curriculum, “A Life of Worship.” Joseph and Tosha have two amazing sons, Cohen and Iver. 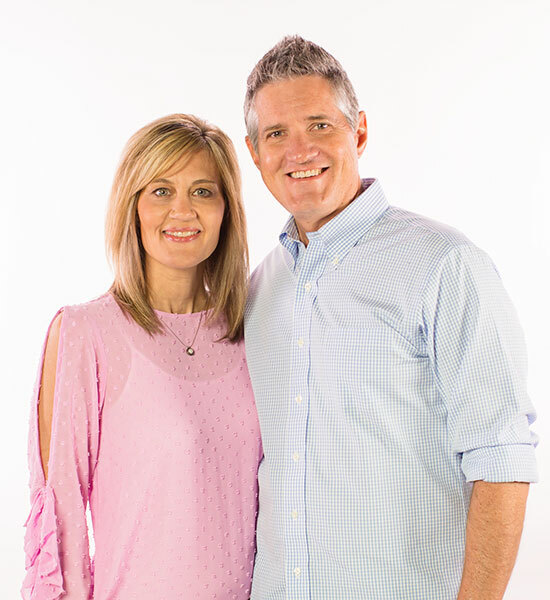 Peter and Heather Stow have over 20 years of Kids Ministries experience between them, having served in The Father’s House Kids Ministries since the early 2000’s as young teens. Heather came to The Father’s House with her family in 1997, and Peter began attending in 2001. After moving temporarily to Missouri to help launch Kids Ministries in a church plant, they returned to Vacaville and were added to the team as Kids Pastors. 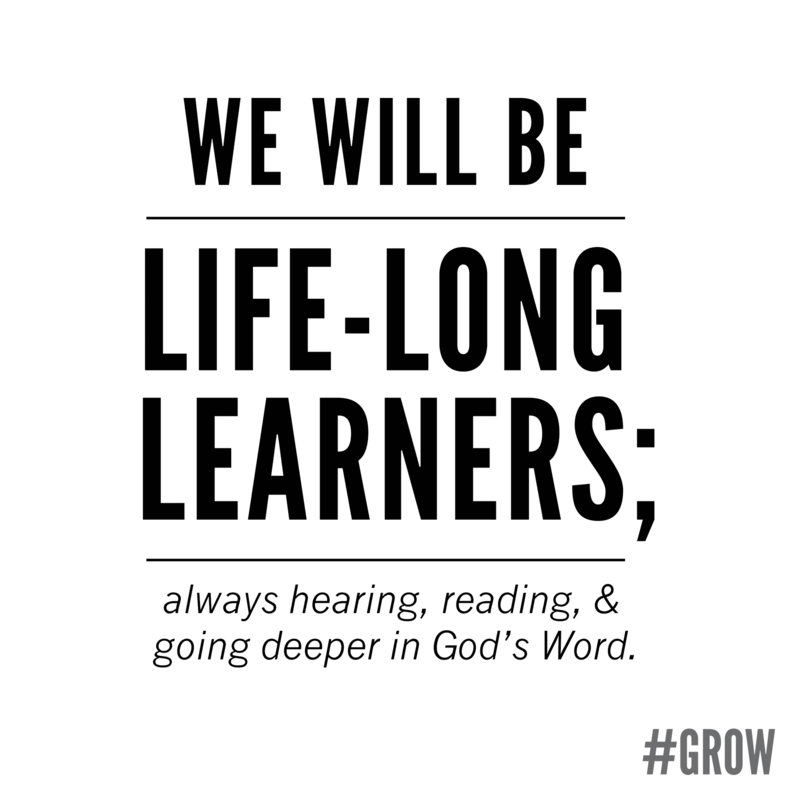 They believe kids have a call from God on their life NOW, and want to help them grow in those giftings and learn to hear and respond to God’s voice from a young age. Peter and Heather married in 2007, and have two children. Tim Nalley has been involved in ministry since his early teens, over 30 years. Tim and his wife Kim came to The Father’s House in 1997, and he served as Kids Pastor for many years. Tim became the Napa Campus Pastor when TFH launched a second campus, then began serving as the Small Group Pastor in 2011. His desire is to help people discover their unique gifting and purpose, and find their place in the body of Christ through service and small groups. Tim and Kim were married in 1985, and have three children (all married) and three grandchildren. Raymond Beaty has been in ministry since 1982, and has served in various areas at The Father’s House since he and his wife Kim began attending in 2007. With genuine hearts for social justice, together Raymond and Kim lead the ever-expanding Community Outreach Ministry including Adopt-a-Block and Adopt-a-School ministries, Vacaville and Napa Storehouses, an after-school program at the Vacaville Mariposa Center, and a Graffiti Abatement program for the City of Vacaville. Raymond is also the Campus Pastor for our Prison Ministry. He is the author of the book “We Love Our City: How a Church in the Community became the Community’s Church.” and serves as Chaplain for the Vacaville Police Department. Raymond and Kim were married in 1978, and they have two children (both married) and six grandchildren. Jon Sibug first came to The Father’s House, appropriately, through a small group. Since then, he has tried to pay it forward by connecting people to their next steps and building community. 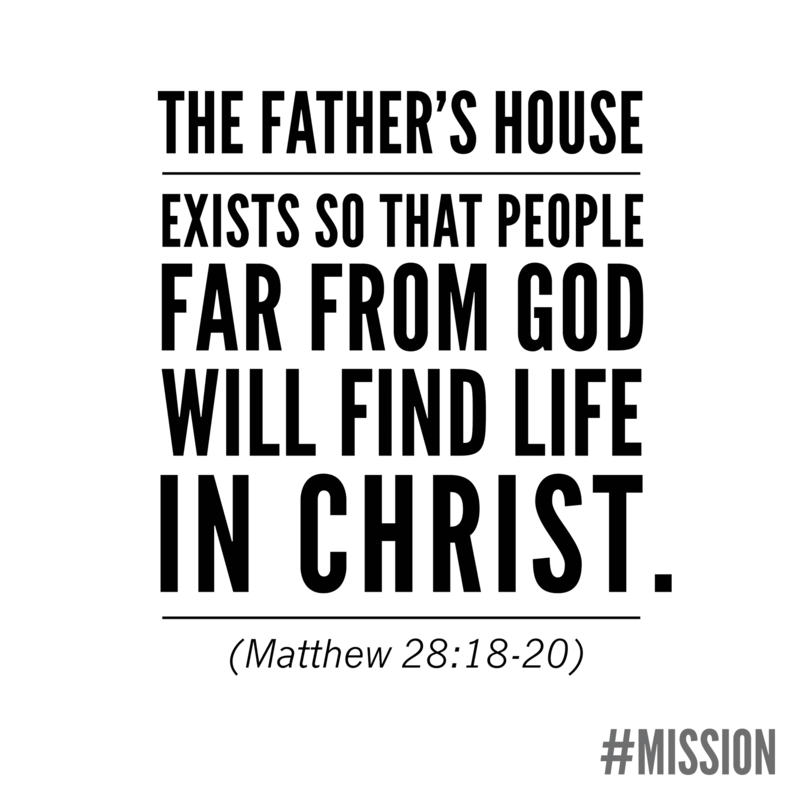 Through Grow Track, Connect, and other ministry areas, he and his wife Faith help people discover their purpose and develop a heart for the House. Jon has a degree in Religious Studies from the University of California at Berkeley. Jon and Faith married in 2011, and have two children. Myles Weiss has been in ministry since 1988. He came to The Father’s House in 2003, and was added to the team in 2012 as pastor of Jewish Ministries. Myles grew up in a Conservative Jewish home in NYC, complete with kosher observance, Hebrew school and a Bar mitzvah celebration. When he accepted Yeshua/Jesus as Lord and Savior, he quickly earned a dual BA in Ministerial Arts and Biblical Counseling, and later a Masters Degree in Marriage and Family Therapy. After serving in the nations, Myles and his wife Katharine were called by God to Jewish ministry. Currently they also lead the Messianic congregation Beth Shalom in Novato, CA, and for six years they hosted the TV program Zola Levitt Presents. They host pilgrims on Israel study tours twice each year and serve on the Board of Directors of FIRM [Fellowship of Israel Related Ministries]. They have two awesome adult sons. Jon and Shanna Adams have over 25 years of experience in full time ministry. The newest team members to join The Father’s House as the Stewardship Pastors. They have two adult children in active church ministry as well as two adopted tween sons. Jon’s passion is demonstrating the Father’s love to those around him by helping others recognizing their greatest value in Christ. Shanna is a full-time nurse but her passion is in the church teaching others to recognize a committed relationship with Christ brings freedom and hope. They have been married since 1988. Kathi Shaw has a passion for God’s Word and His people, and her desire is to see people established in their faith and living a full life in God. Kathi has been leading Bible classes for 25 years, and in 2001 while teaching a study on the book of Hebrews God placed a burden within her to see the Jewish people restored to their Messiah. This has become a driving force in her life. Steve and Kathi have been a part of The Father’s House since 2004, have been married for 31 years and enjoy time with their three sons, daughter-in-laws, and a wonderful grandson. Jared and Erin gave their lives to Jesus at The Father’s House student ministries. 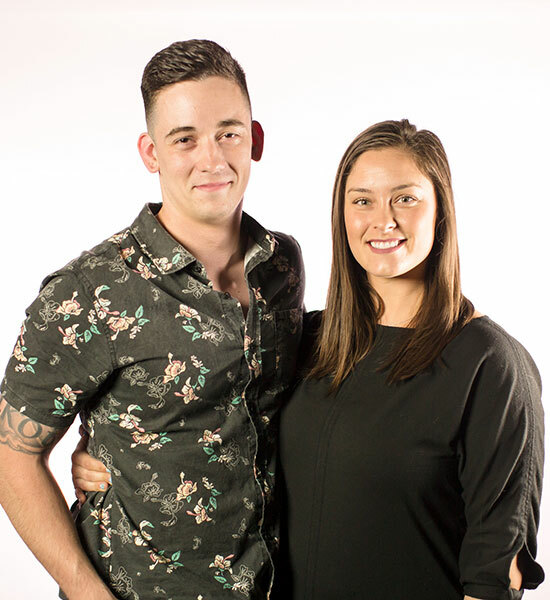 With passion ignited to see the next generation encounter God as they did, both began to serve at Encounter where they met one another and married in 2015. Jared completed TFH School of Leadership, attends Portland Bible College online, and runs his own personal training business. Erin graduated from Saint Mary’s College of California with a BA in Communication. Jared and Erin are expectant that Napa is going to have hundreds of teenagers who are sold out for Jesus. They are excited to be the Napa youth pastors and lead students to Jesus every single week! Rich and Hilary have served at The Father’s House since their early teenage years. Rich has been leading worship and writing songs for TFH since 2006, and has since put his education from the Berklee College of Music Orchestration program to use by leading and pastoring the young people of TFH in using their gifts and creativity to glorify God. Hilary has a BA in Communications from Sacramento State University and has been leading small groups and preaching to young people from weekly services to camps and conferences since 2005. Rich and Hilary have a passion to preach the deep things of God’s heart with conviction and see people experience His love and power in an authentic way. They were married in 2012 and have three children. Geoff and Carol served in The Father’s House family small group ministry for a decade and during that time became TFH Family Care Pastors in 2010. They began focusing on marriage ministry in 2012 by training for two years with the Intimate Encounters marriage program. They believe that through a relationship with Jesus Christ and Biblical insight the IE program helps good marriages become better, brings hope and healing for troubled marriages and grows healthy support relationships within the church. Geoff and Carol were set in as TFH Marriage and Family Pastors in 2016. They both work in education, were married in 1991, and have two daughters. Marc began attending and serving at The Father’s House from the launch service in 1997, and met Jill when she began attending TFH in 1998. They helped in the launch of the youth ministry that same year. After moving to Missouri to help with a church plant, they returned to Vacaville in 2012 and jumped right back into serving in the worship ministry and hospitality. In 2013 they began leading the Young Adults ministry. 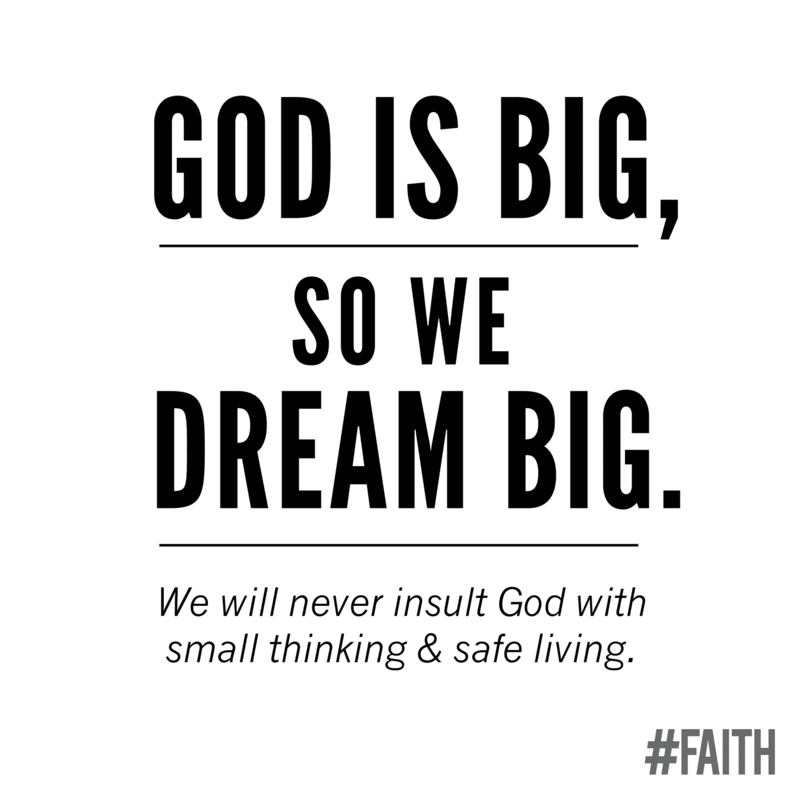 They both have a desire to see people young and old empowered and released into their God-given purpose. Marc and Jill were married in 2001, and have three children. Bob and Susan Brigham have been involved in ministry for over 30 years. They came to The Fathers House in 2002 and have been leading Mercy Ministries since 2004. They minister to those who are hospitalized, in nursing care facilities or are recovering at home. Bob officiates at most funerals at TFH and performs weddings. They moved to Vacaville in 1990 and have six children and 10 grandchildren. Bob is currently employed as a construction manager and Susan is a volunteer spiritual care counselor at Kaiser hospital.